Visa & Mastercard 0% commission! 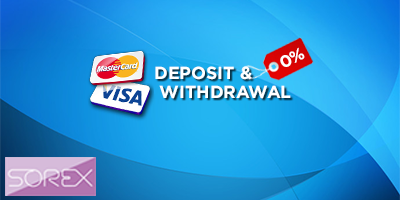 Starting from 27.01.2015 until 10.02.2015 Fort Financial Services offers an opportunity to deposit and withdraw funds with SOREX payment system (Visa and MasterCard) with no commission! According to the decision made by Swiss National Bank on 15.01.2015, Forex market has faced a great shock! Exchange rates, like tsunami, have broke all key values of support and resistance. An automated risk management system and a reliable partnership with world liquidity providers made it possible for Fort Financial Services to instantly execute all clients' trades with no delays. We sincerely congratulate most lucky traders! Trade profitably with Fort Financial Services. Summing up all the results of 2014, we would like to point out that all the implemented technological innovations by Fort Financial Services were highly welcomed and approved not only by the clients of the company but also by Forex Academy and Master-V (best European training project 2009-2011). This highly important recognition resulted in Fort Financial Services achieving a nomination as "The most high-tech broker of 2014". 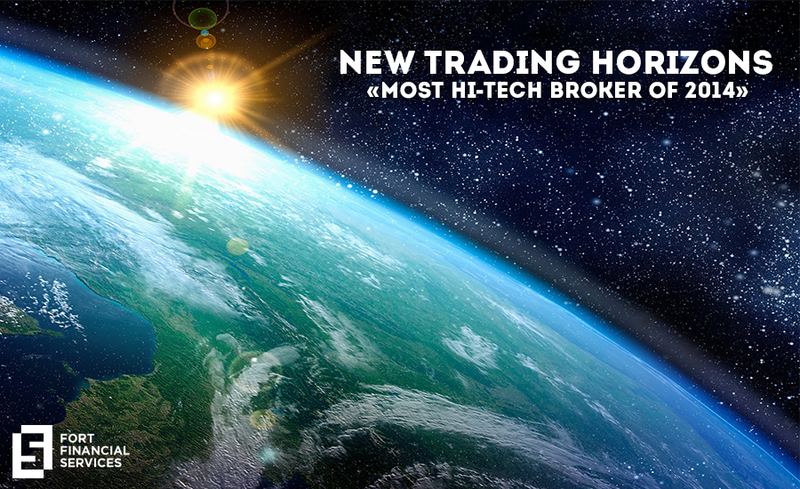 After rebranding and obtaining an international license, our company has set a goal to bring trading to the new level. Besides perfectioning trading on MT4 platform (recognized leader among trading platforms), a decision was made to open up new horizons for traders by providing a professional CQG trading terminal. Professional CQG trading platform gives an opportunity to trade more than 2000 futures and options contracts and also to trade various exchange spreads directly at key world stock markets. 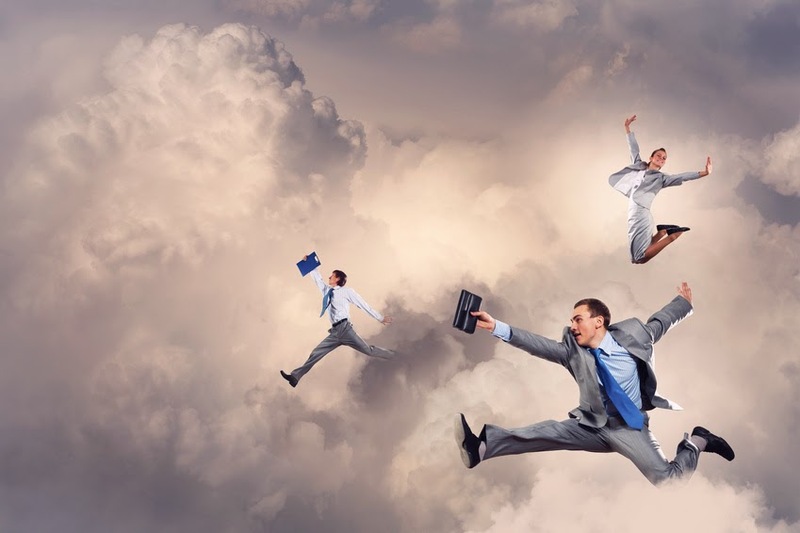 Our team is always moving forward and is aiming to create most convenient trading conditions for their clients. We are glad that you have been with us in 2014 and we hope that up to the end of 2015 we will come up with a lot more innovations to exceed your expectations! 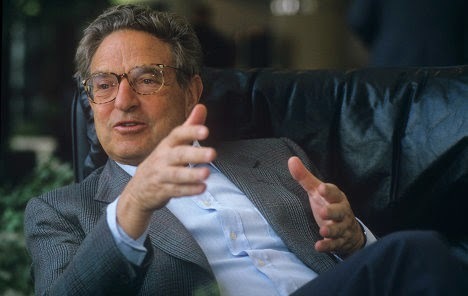 One of the biggest stories from the world of Forex belongs to George Soros. His career has started in 1969 with the foundation of Quantum fund in Curacao which has earned a substantial profit on spot market equal to McDonalds' annual profit. However, one of the most famous trades George has executed was with the British pound. Thereby, he has earned 2 000 000 000$ profit in a month time. After that, he has gained a reputation of a person who has ruined the bank of Great Britain. He borrowed Pounds and sold them for Deutsche Marks. George has sold around 10 000 000 000 Pounds which has drastically affected Great Britain. On 16th of September 1992, central bank of Great Britain has increased the interest rate from 10% to 12% in order to neutralize the situation. However, this has not helped and George was able to earn an extreme profit in only a few weeks time.